Awesome shoutout to agent Amy Cloughley from client Emily Carpenter in the October issue of Writer's Digest! 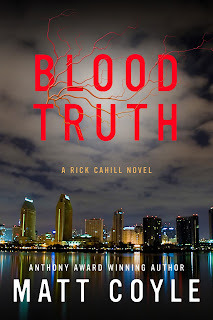 STARRED Foreword Review for BLOOD TRUTH! 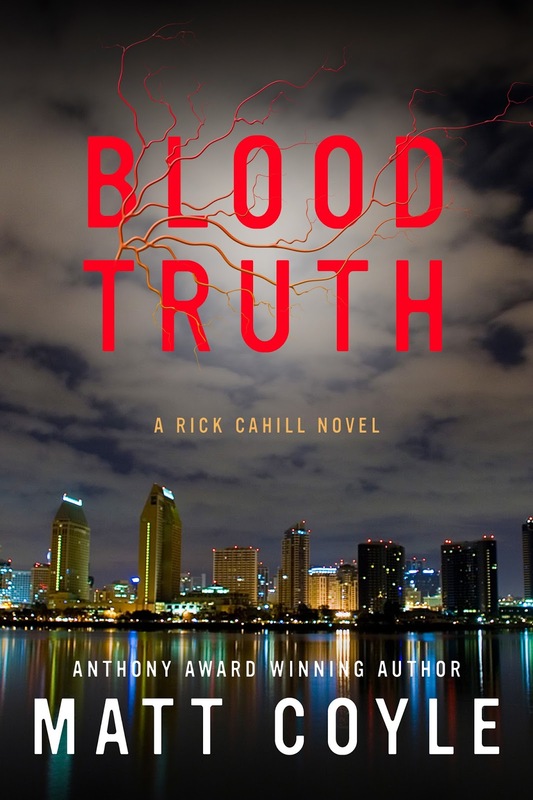 Blood Truth builds up compelling mysteries and thunders toward a surprising ending. seemingly simple cheating-husband case; it is a work that is difficult to put down. key to a safety deposit box. standalone adventure. 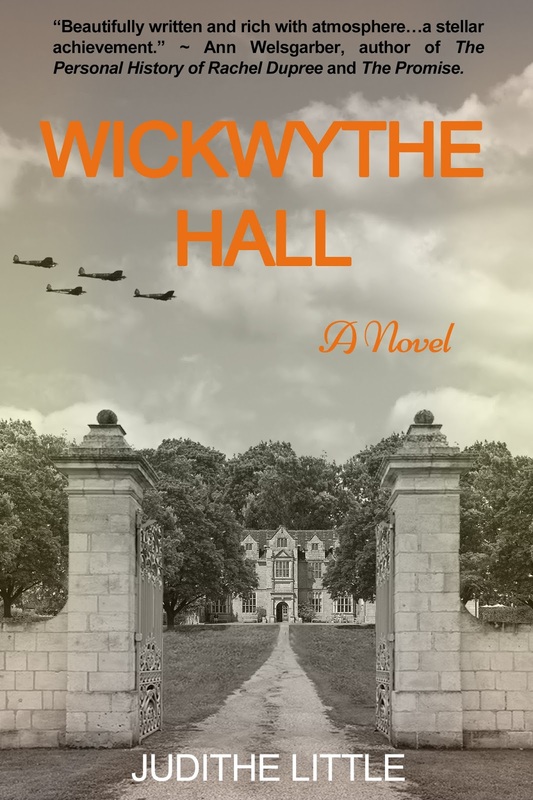 It builds upon previous books, but context is supplied subtly, without hampering the flow. but quickly become deeply intertwined. and thunders toward a satisfying, if surprising, ending. GREAT Publisher's Weekly Review for Matt Coyle's BLOOD TRUTH!